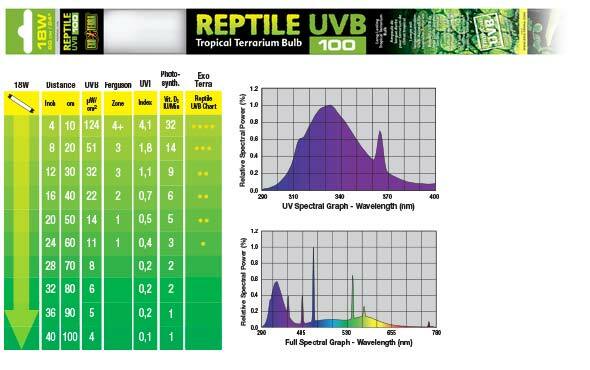 Exo Terra UVB 100 Tube 24in. x 1in. 18W | Livefood UK Ltd.